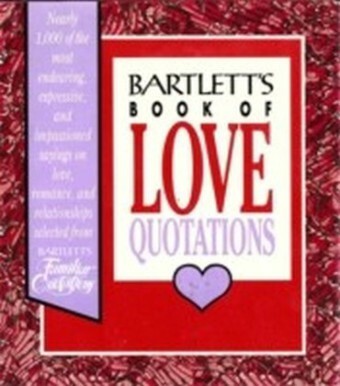 For 150 years people have looked to Bartlett's Familiar Quotations for wisdom, inspiration, and pure fun. 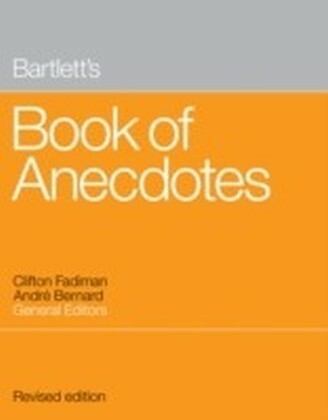 Here now is an elegant new collection of the best advice ever given, inspiring words from the world's wisest men and women. ",There is no cure for birth and death save to enjoy the interval. 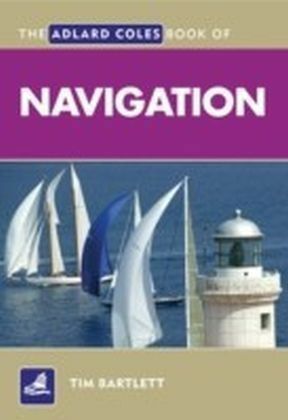 ", -George Santayana Readers will be delighted by insights that span almost five thousand years of human history, from ancient Egypt to the modern day, capturing the differences-and the similarities-of human thought over time. ",Truth is great and its effectiveness endures. 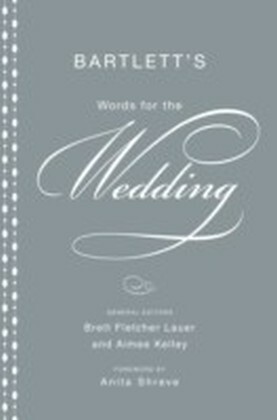 ", -Ptahhotpe From such varied sources as the Bible, Jane Austen, and John F. Kennedy, everyone is sure to find a gem. ",Float like a butterfly, sting like a bee. 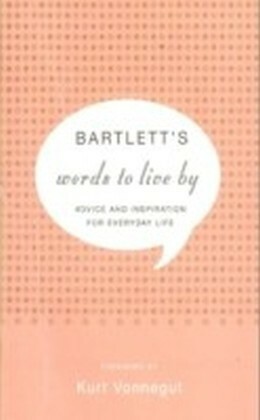 ", -Muhammad Ali With its thoughtful and entertaining selection of quotes, Bartlett's Words to Live By is an enlightening gift for the graduate or the student of life and a splendid addition to the reference shelf. ",In my end is my beginning. 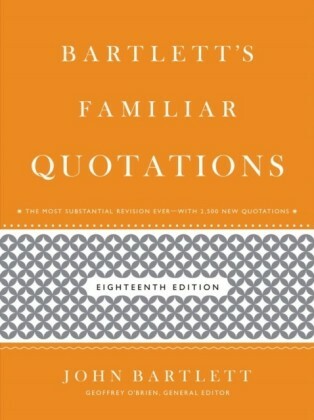 ", -Mary, Queen of Scots ",Bartlett's Familiar Quotations is an admirable work, and I studied it intently. ", -Sir Winston Churchill In 1855, Massachusetts bookseller John Bartlett self-published a small collection of prose and verse quotations. Since then, his volume has been continuously expanded and published to reflect the ever-changing cultural climate. 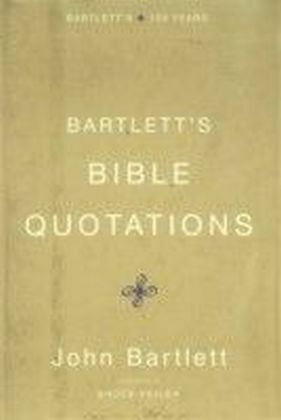 Bartlett's Familiar Quotations remains the most authoritative, thought-provoking, and entertaining book of quotations available.